Facebook has been adding features to its mobile apps to improve the experience for users on slow connections. 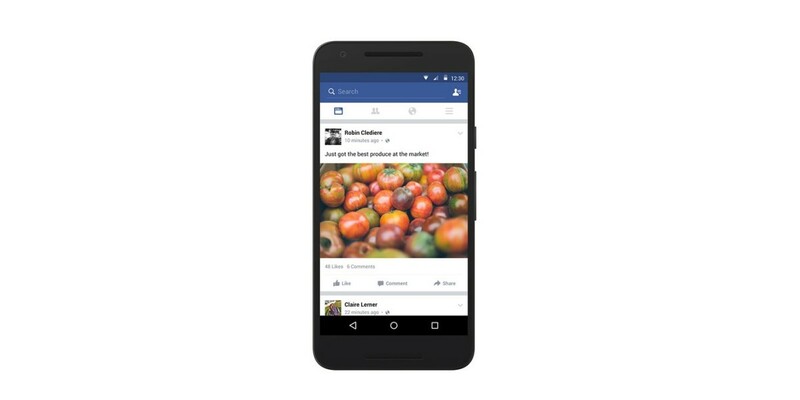 Today, it’s rolling out enhancements to its News Feed on its Android app for speed and offline use. The app will now let you comment on posts even when you’re offline. It’ll save your comment until you’re connected again and then post it automatically. Instead of loading only fresh content when your connection is slow, News Feed will first fetch posts from the last time it downloaded stories for you. Facebook says it will only display posts that you haven’t scrolled through yet, instead of showing a ‘loading’ spinner. The company says it’s also testing improvements to keep your News Feed updated by retrieving new stories throughout the day when you’re online. While Facebook junkies will welcome the new approach, it might well chew through your battery life and bandwidth. In October, Facebook updated its Android app with features to detect slow connections and display previously downloaded posts from device memory. It also launched a slideshow ad format for use in place of video ads in places with 2G speeds. Facebook says it’s rolling out these new enhancements ‘over time’.